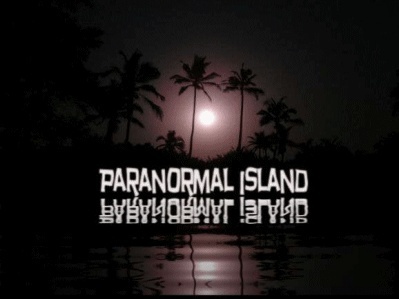 Hello & Welcome to Paranormal Island! 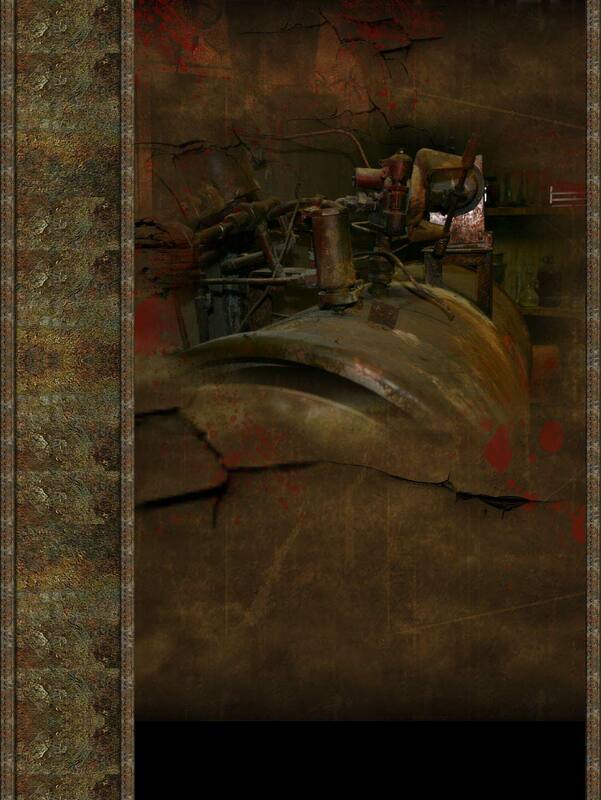 We are a group of friends that share an interest & love of the paranormal. We invite everyone that shares this same interest to join in with us. The newest registered user is -SAN.